The Hague is the place to be during the first weekend of February, as the 10th edition of the Feel at Home in The Hague fair takes place – with the best ever line-up of cultural, culinary and community offerings. On Sunday 5 February 2017, The Feel at Home in The Hague Fair will be celebrating its 10th edition. The fair will be officially opened by the Mayor of The Hague, Jozias van Aartsen, who will address a special welcome to the international community which plays an important role in the animation and identity of the region. 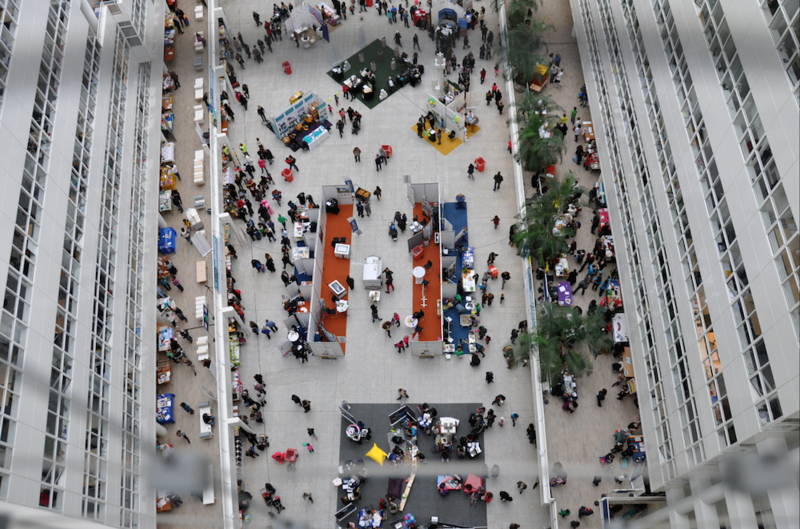 More than 4,000 visitors attended the event in the Hague City Hall in 2016 and appreciated the unique ambiance created by the combination of 150 diverse exhibitors with a dynamic programme of activities and entertainment, workshops and seminars. No other expat event in the Netherlands engenders quite the same sense of community as the Hague Feel at Home Fair, where nearly a half of the stands are local sports and social clubs or volunteer organisations. These groups exhibit free of charge and relish the opportunity to network, advertise their activities and recruit new members. And it is free to visit too. Alongside these community groups are dozens of small business stands, many of them run by internationals who themselves moved to The Netherlands as an expat, but have since made The Hague their home. These multicultural entrepreneurs have a special insight into the products and services that internationals abroad are looking for (and perhaps missing from home). They take great pleasure in organising activities, tastings and performances which help them to connect with fellow internationals. The fair offers a diverse seminar programme, designed to answer real questions posed through our visitor survey. This year, education will be the central theme, with speakers from a range of local and international schools and universities, covering educational choices from pre-school to further education, adult and vocational training. Visitors will have the chance to question a specially selected panel of education experts and also to meet them informally in our Education Zone. There will also be a complementary series of talks and workshops on all aspects of life in The Netherlands, from buying a house to learning about Dutch culture. The day is made richer through a lively entertainment programme provided by our international schools, amateur clubs and local professional cultural organisations. This year, with its special focus on culture, the fair has four different performance spaces – The Podium, Central Park, School Plein and STET’s Children’s Theatre. Visitors and standholders will be entertained throughout the day by a wide variety of music, theatre and dance. The icing on the cake is an International Food Court representing culinary traditions from across our community. The combination of these elements gives the Feel at Home in The Hague Fair a unique flavour, which explains why the event plays such a special role as a meeting point for the entire international community. 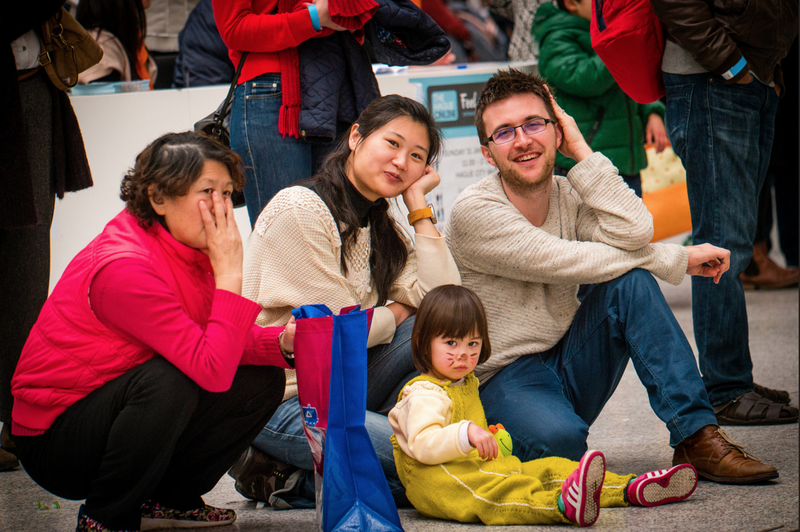 This year The Feel at Home Fair will be at the heart of an exciting offering of cultural events and performances, chosen specifically to Welcome Internationals to the Hague. These special events will take place in the 36 hours surrounding the fair showcase the great variety of entertainment the Hague has to offer to all sections of our diverse community. STET The English Theatre will be presenting Jack and The Beanstalk in the Koninklijke Schouwburg on 3rd and 4th February and will perform a special free puppet show for children at the Fair on Sunday 5th . It is the middle weekend of The Cadance Modern Dance Festival and the Fair will feature performances and workshops by Korzo. On Saturday night The Hague Philharmonic will stage a special contemporary performance called Beats and Beethoven in the Paard, The Hague’s hip concert venue. They will also perform at the Fair. On Sunday afternoon, visitors can attend a enchanting concert by the Koninglijke Concertorium in the beautiful Nieuwe Kerk, opposite City Hall. 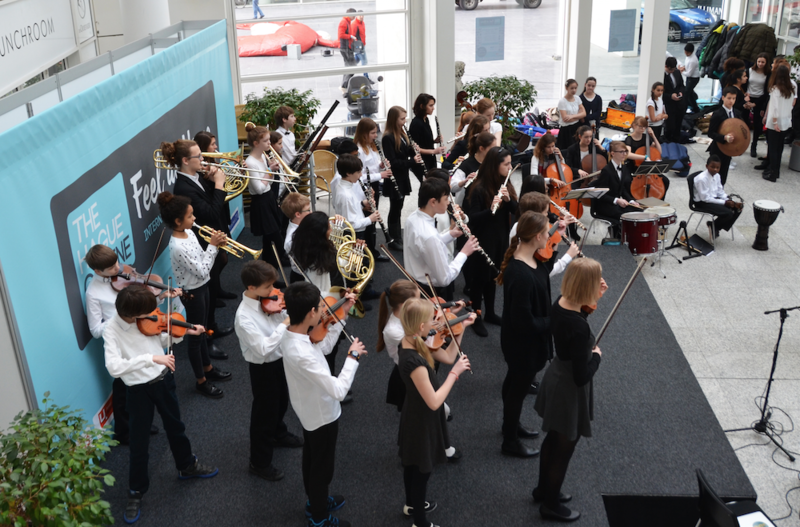 Furthermore, The Feel at Home in The Hague Fair will be taking its own entertainment programme out into the city, with music, dance and theatre performances from our school communities and amateur artists being repeated in De Bijenkorf department store, just metres away on The Hague’s main shopping street. Mark your calendar now: 5th February 2017: come meet with friends and share the pleasure of the great city of The Hague.